There is a variety of ways you can promote your business online, any business owner who has delved into digital marketing would have realised by now that online marketing if far more complicated than offline marketing. With so many strategies it can be hard to figure out which one is right for your business. In this article we are going to outline the most effective digital marketing strategies and platforms in 2018. In our opinion, the king of all digital marketing is SEO. For those that don’t know, SEO refers to Search Engine Optimisation and is the practice of getting your website to rank higher in the search engine results. Every month there are thousands of searches nationwide for products and services. Having your website at the top of the search results for phrases your potential customers are making will provide a huge amount of traffic to your website, which in most cases will equate to more enquiries. Sounds simple right? Wrong! Unfortunately, you’re not the only business owner who wants to get their website ranking higher in search engines. 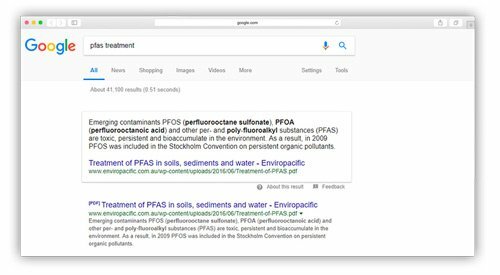 There is generally a lot of competition between businesses for the top place in the Google search results, as it yields a great return on investment. To get your website ranking first in the search engines you will need to write blogs regularly as well as have backlinks pointing to your website. These two practices can be very time consuming, however with consistence it can yield great results. When it comes to implementing an SEO strategy, it is often a viable option to employ an agency to handle your SEO. This can ensure the best practices are implemented so your efforts aren’t wasted. Posting regularly on Social Media is a great, cost effective way to promote your business. Social media plays a big role in connecting businesses with potential customers. When posting on social media the most important factors are the platform you post on and the content you post. Not only do you want to post engaging content your potential customers are likely share, you want to post on the social media platform that is most relevant to your business. There are three main choices for social media platforms; Facebook, Instagram and LinkedIn. Facebook is the most popular of the social media platforms. As a rule of thumb every business needs to be on Facebook, Facebook is great for both B2B and B2C marketing. With billions of people using Facebook you can be sure your potential customers are out there somewhere. The next most popular social media platform for business is Instagram. Instagram is great for business that sell goods. Whether it is cloths, cars or food, if you have something you want to show off to the world, Instagram’s is the platform to do it on. The power of Instagram comes from hashtags, which can help get your business found by people all over the world. Finally there is LinkedIn. LinkedIn is great for people that work in professional services such as accounting, law, real estate and sales. LinkedIn is an effective way to build your business network and connect with the right people. With more than 500 million users it is a must have for all business owners. Next, we move into the paid advertising on Facebook. As we mentioned earlier, Facebook is the most popular social media platform in the world. Facebook offers very powerful targeting options for businesses. With Facebook advertising you can target your advertising based on location, gender, age, and interests. Facebook can determine a user’s interest based on the pages a user has liked as well in the sort of activities they regularly engage in. In addition to this they allow custom audience targeting. 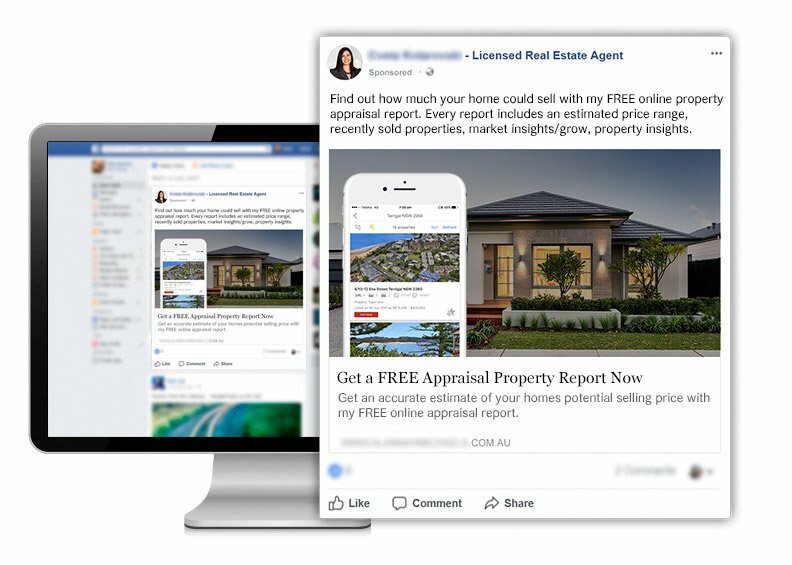 Retargeting is the ability to display Facebook advertisements to people that have previously visited your website. This a very effective way to advertise to potential customers that are doing their research but are not in yet ready to purchase. Google AdWords is Google advertising platform which allows business’s to pay to get their website to the top of the search results for their chosen search phrases. Google AdWords allows you to choose the geographical location your ad will display in which is great for businesses that only offer their products or services locally. One of the best features of Google AdWords is it’s pay per a click, this means advertisers only have to pay if someone clicks and visits the website. The amount you pay is based on a bid and the quality score of your ad which gives you an overall ad rank. The advertiser with the highest ad rank gets the top position. Google AdWords is a great choice as you can start with pretty much any budget and start seeing results almost instantly. One of the downfall a lot of people have with AdWords is getting their Ads to display. 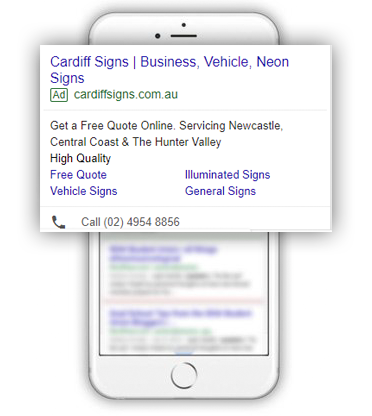 With only four Ad places on the search results page and generally more than four advertisers AdWords can be quite competitive. This is when bidding for the top spot can get quite competitive. Often businesses will pay an agency to manage their AdWords campaigns as it can be quite complicated. An agency will track your AdWords results to see which ads generate the most enquiries and delete the ones that are getting little return. They will work on improving your quality score to ensure your ads have the best chance of being displayed. Email marketing is one digital marketing strategy that is commonly over look but has great potential if implemented correctly. Depending on the size of your database and the product or service you sell email marketing can be used to find new customers and upsell existing clients. Period emails should be used to promote your business and latest promotions to keep your business fresh in your customers minds. Effective email marketing should be used in sequences which continue from one another. Emails should not be sent at random and not be spammy. It is important to find a ‘sweet spot’ with your email marketing to ensure customers don’t unsubscribe from your emails.